Welcome drinks will be held at Naughtons Hotel on Royal Parade in Parkville on Sunday November 26th from 5:30pm. 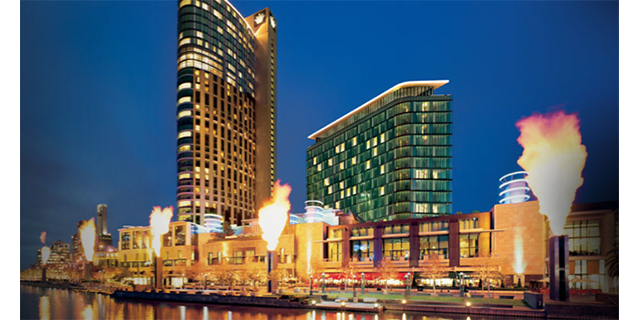 This website is your one stop spot for everything that you need to know about what is going to be offered at this year’s conference as well as nearby accommodation, venues, and things to do while you enjoy your stay here in Melbourne. To pay by Direct Deposit, please download the AIAS registration form here and email back to Susie Kerby. Please remember to put your name in the reference ID. When transfer is confirmed a receipt will be emailed to you. If you prefer to pay via credit card please register through Eventbrite. This event is listed as private - please contact Susie Kerby for an invite and password details. An automatic receipt will be emailed. The conference will be spread over two buildings on campus. 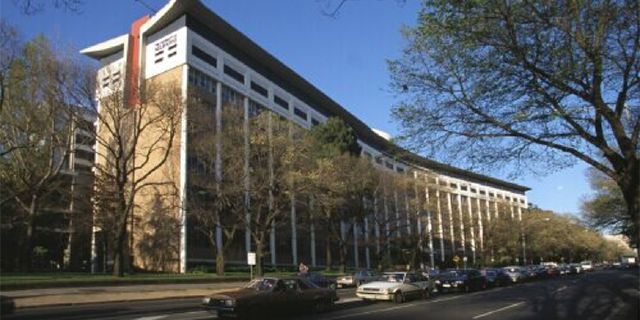 All presentations, morning tea and lunches as well as the AGM will be held at the Kenneth Myer Building. These tours will be held in the Medical building. 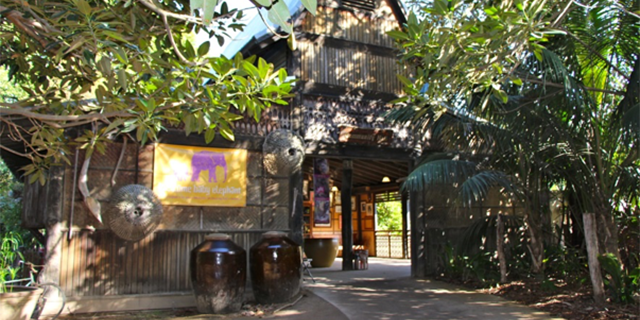 The conference dinner will be held at 6.30pm on Tuesday November 28th in the Bong Su Room at Melbourne Zoo. The Bong Su Room is a Function Room at Melbourne Zoo. 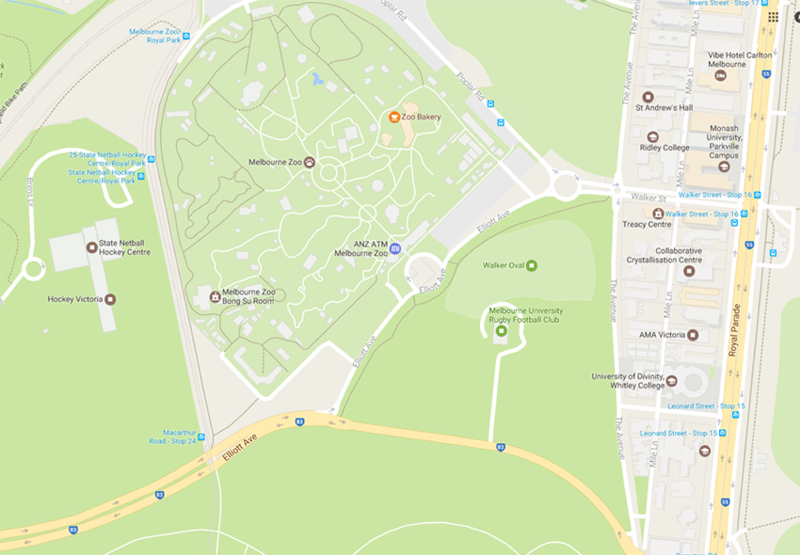 Location of Bong Su Room at Melbourne Zoo. Download a copy of the Program (PDF 109.4 KB). 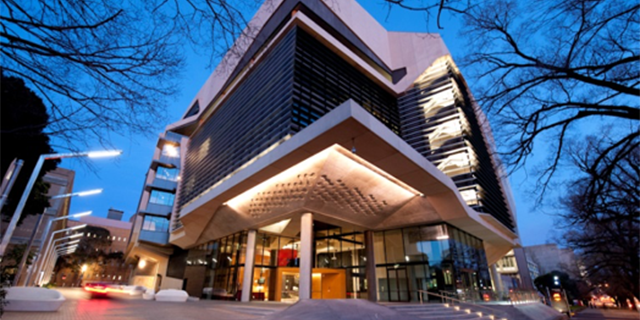 Due to the centralised nature of The University of Melbourne Parkville campus, finding suitable accommodation should not be a problem. HOTELS: (5-15min walk to conference venues). If you wish to stay on campus at one of the many campus residential colleges please contact us directly. You can view the campus using this link. The conference will be held in the Kenneth Myer Building and tour run in the Medical Building. If you are in town for longer than the conference then use the link below to find out what is on in Melbourne during your stay. Link shows events between the 24th Nov to 30th Nov 2017. 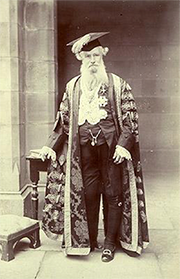 The University of Melbourne was formed 164 years ago in 1853 with the first students welcomed in 1855. Those wanting to learn more about the history of the University should visit Our History. 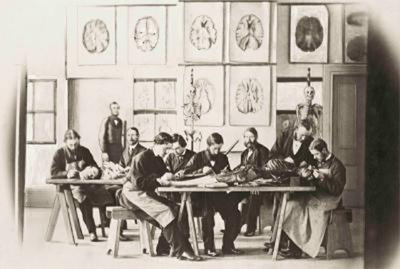 In early 1862 the Medical School began with just 3 students! More about the history of the Faculty of Medicine, Dentistry and the Health Sciences (MDHS).